Full Tilt Poker has unveiled details of its revamped tournament schedule which, from today, will feature guaranteed prize pools for each and every one of its tourneys. At least $25 million in tournament prize pools will be guaranteed throughout March. The new line up includes a daily selection of 28-30 Rush tournaments, 15-20 multi-entry events, 10-15 re-entry tournaments, and 6-8 multi-chance tournaments per day. At least one guaranteed tournament will run every ten minutes with up to 225 guaranteed events happening every day. A full schedule of FullTilt Poker’s guaranteed events is available here. “From Rush tournaments to multi-entry events, FullTilt Poker has always been the market leader in providing players with a huge range of diverse and innovative tournaments,” said Sarne Lightman, Full Tilt's Head of Marketing. Full Tilt has also confirmed that a new tournament lobby complete with a pair of unique game formats is set to launch by the middle of next month. 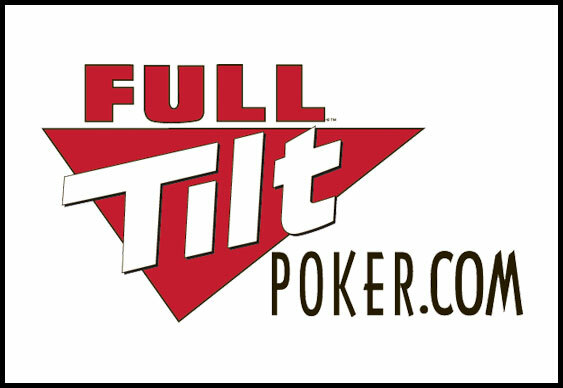 New players signing up at Full Tilt Poker can enjoy a 100% first deposit bonus of up to $600.